The sink can be a problematic component in your house. It’s specifically meant to drain water and all the other substances that go through it. Because of that, there’s no doubt that sinks are prone to clogging. The first step to deal with a clogged or dirty sink is to know how to remove the drain stopper. Some models have different methods to remove it. It’s important for you to know how to remove a sink stopper because you’ll never know when it’ll clog. Thus, stay tuned to find out more! What Does a Sink Stopper Do? The idea behind a sink stopper is pretty simple. However, the name itself might be confusing. That’s because you shouldn’t take it literally. 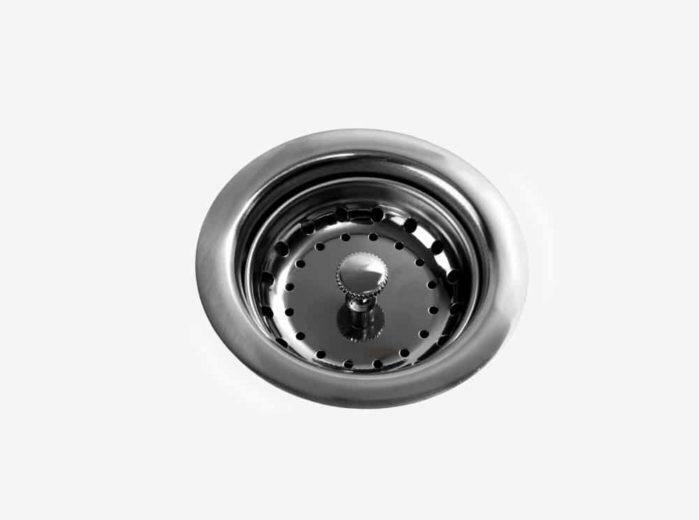 The drain stopper stops large clumps of dirt and debris from going down the sink. It is not the other way around. Sink stoppers come in a variety of shapes and sizes. Perhaps the most common one we can find in homes are the convex and circular types. You can see this type commonly in bathroom sinks. It doesn’t have any holes and just leaves a small annular gap for the water to flow. Other designs that you’ll often see are those that are the concave or basin, rubber plug, and pump types. The hollow or basin types can catch larger scraps of food because of its shape. Meanwhile, rubber plugs are tight sink stoppers that you can often find in bathtubs. Pump types; on the other hand, got its name because you tap the head for it to pop out. Out of all of these, the pump type is what we’re going to focus. That’s because it’s the only kind that has a sink stopper that is complicated to remove. Removing sink stoppers do not require a lot of tools. In fact, if you’re a pro at handling drainages and pipes, you might not need any tools at all. However, since we’re removing and cleaning the sink stopper, a few cleaning tools are required. Wire brush - Use whatever rod-like brush you fancy. Make sure the rod is wiry and thin for it to clean out the dirt and gunk well! Flashlight - A good flashlight should help you loosen a few nuts in a dark cabinet sink. 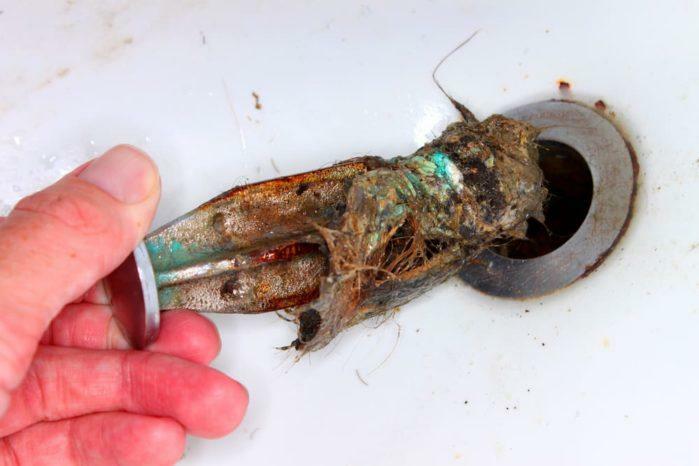 Before removing anything in your sink, it’s a must for you to check every corner of it. By doing so, you’ll be aware if there are any cracks or loose fittings in the sink. There are many instances where the pipes or nuts can chip off because we’re not mindful of the fact that it’s worn out. Part of this step is for you to remove any distractions when working with the sink. Many households have their sinks inside a cabinet, so be sure to remove items stored inside it. Typical things we see here are shoe polish, motor oil, detergents, and so forth. Once clean and you’re sure that the sink can take a few turns with some pliers, and then you’re ready to go. The next step would be to locate the pivot rod below the sink. This rod is also a plunger rod. 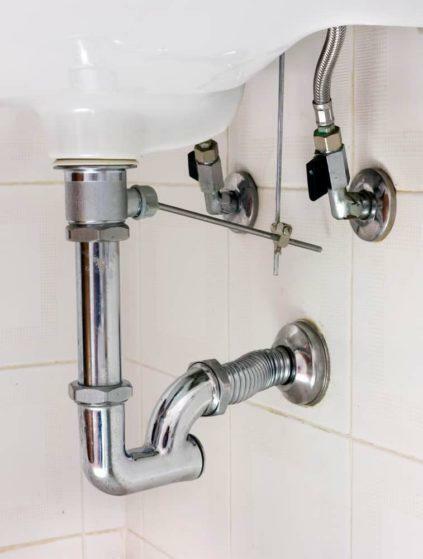 The pivot rod directly connects towards the drain stopper, and it’s your greatest obstacle. Before proceeding to remove it, it’s important that you know what it is and what the main features are. For starters, this rod connects to the bottom-most part of the stopper. It’s then linked to a metal strap called the Clevis. The Clevis strap is responsible for delivering the signal from the faucet towards the pivot. The pivot then transmits this to a sink stopper, which allows it to open up. That’s why you can’t just pry out the drain stopper with your hands when it comes to some models. To locate the pivot rod, just look for the thinnest metal rod at the bottom of the sink. That should be sticking out horizontally, and it should attach to the main pipe. If you’re having a hard time seeing it, use your flashlight. Once you’ve seen the bar, you’ll notice that a nut is keeping it in place. Try to remove this with your hands. However, if it’s too tight, use a pair of pliers to loosen it. Once removed, the rod will come off quickly and unhook itself from the stopper. After that, only take out the stopper from the center of the sink. As said earlier, you can use various cleaning agents and tools to clean the sinkhole and stopper. Once the stopper is out, you can start using a wire brush to take out the gunk and slime inside the pipe. Of course, clean the stopper too without damaging the gasket. Running water and a soft brush should do the trick in removing grime. Once through, you can now pour liquid lye if the sink is severely clogged. Just be sure not to use the sink for a couple of minutes, depending on the product’s instructions. The difficulty of removing a sink stopper is very easy. You can do this by a 3rd grader, so don’t be afraid to get your hands dirty to pry it out. 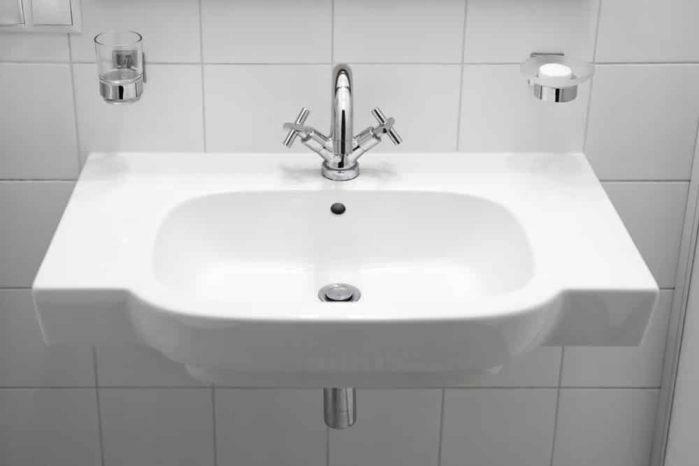 Remember, you’ll need to do this now and then because dirty sinks can cause serious clogs. When that happens, get your tools and follow the 3-step instructions we’ve set above. Good luck and be sure to share us your thoughts below! Happy plumbing!